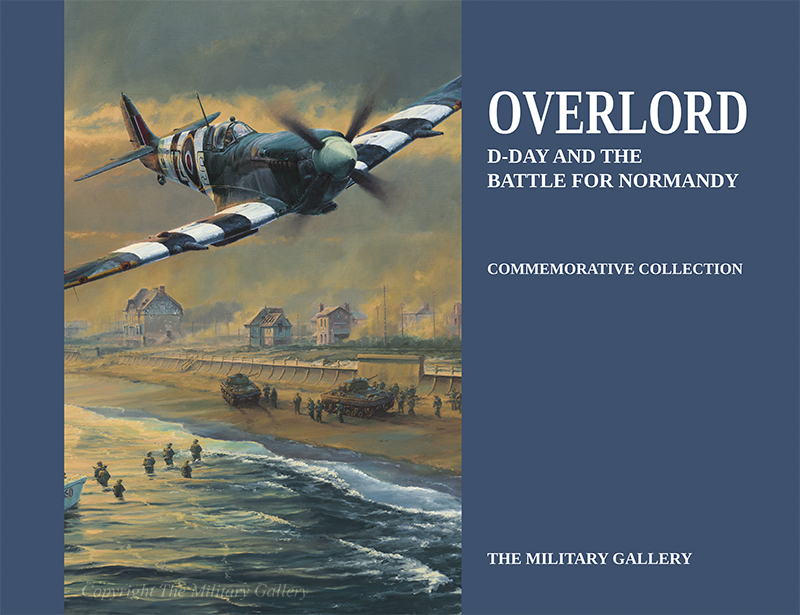 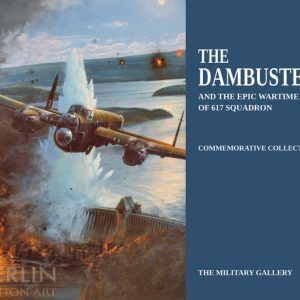 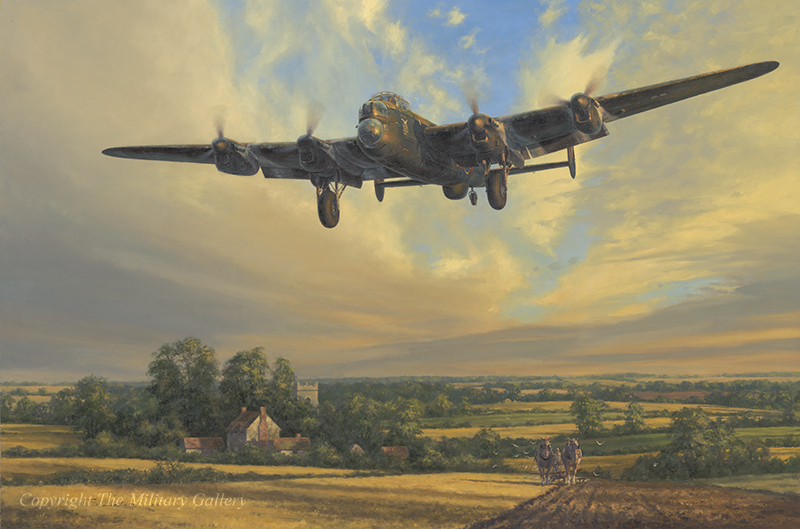 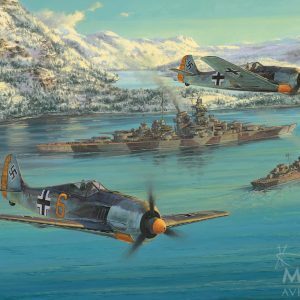 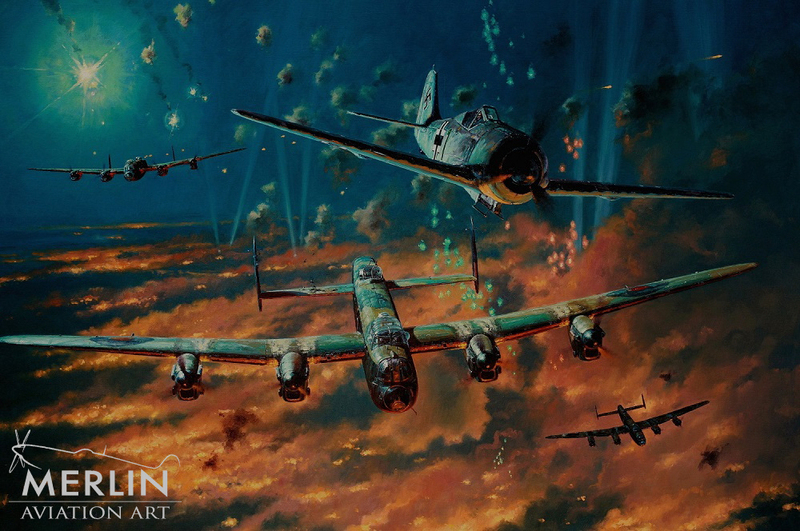 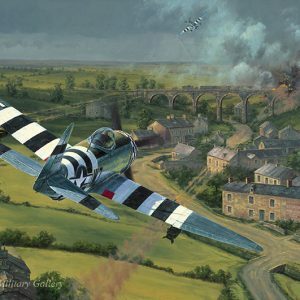 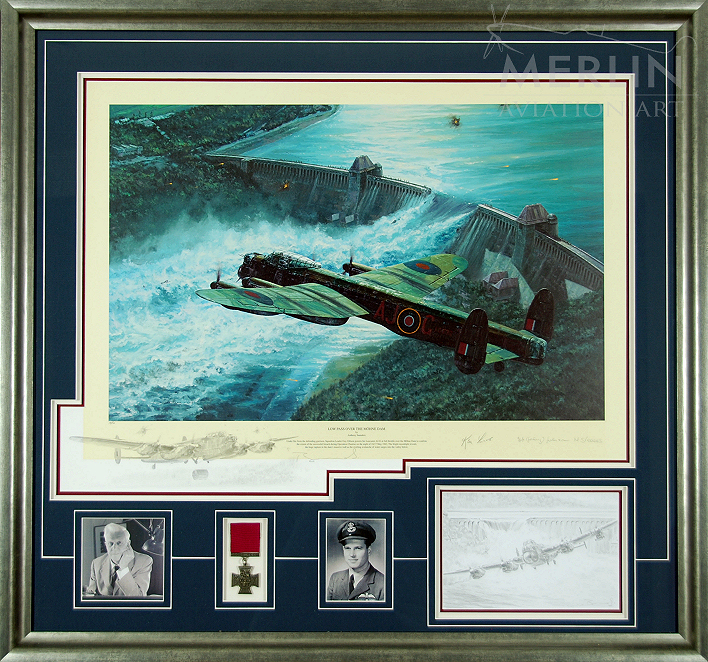 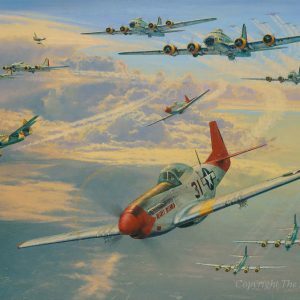 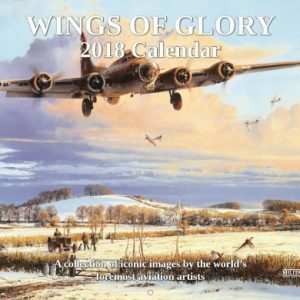 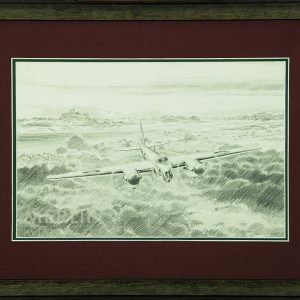 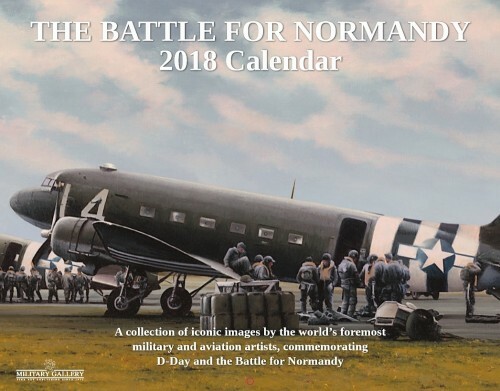 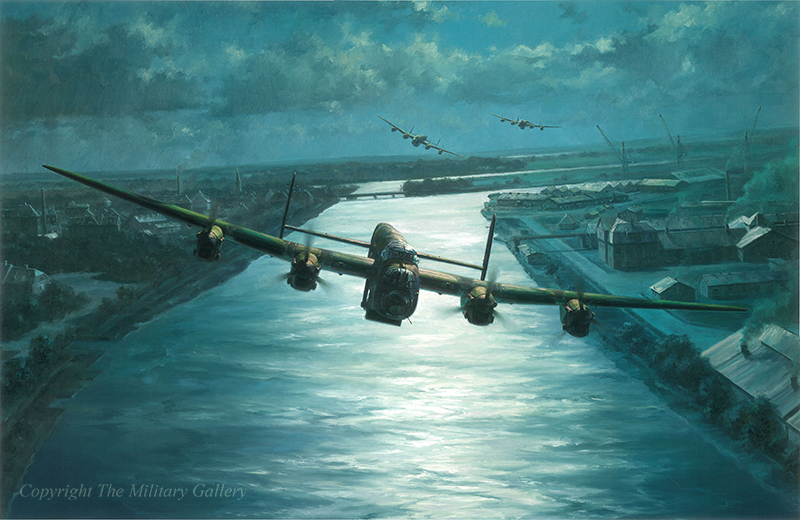 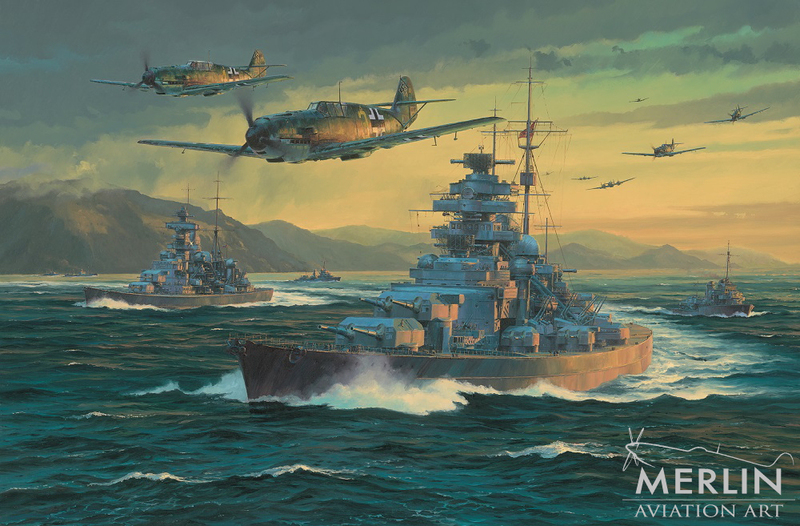 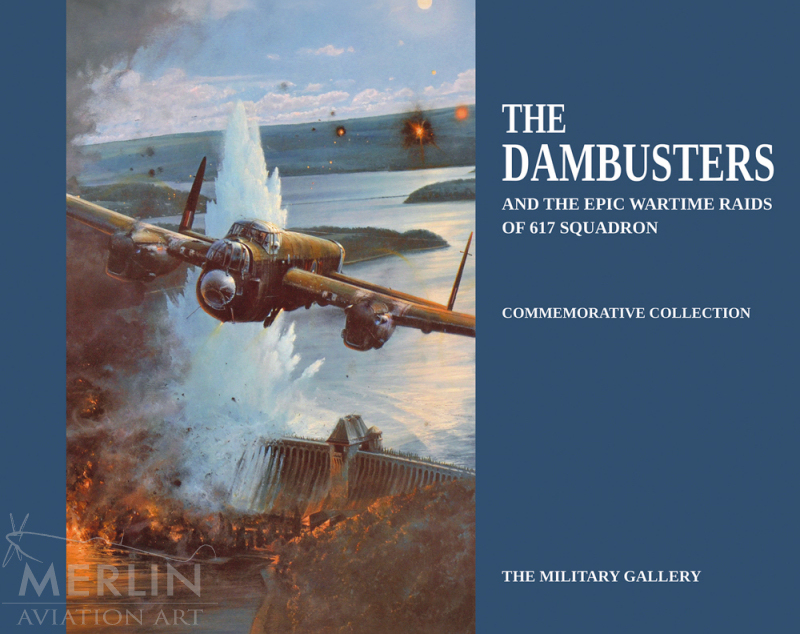 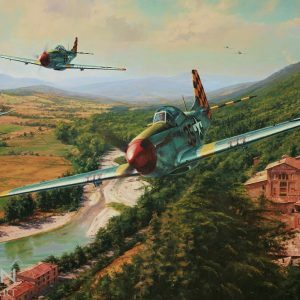 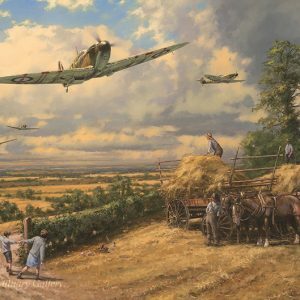 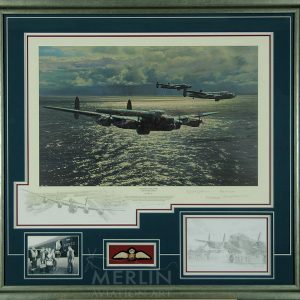 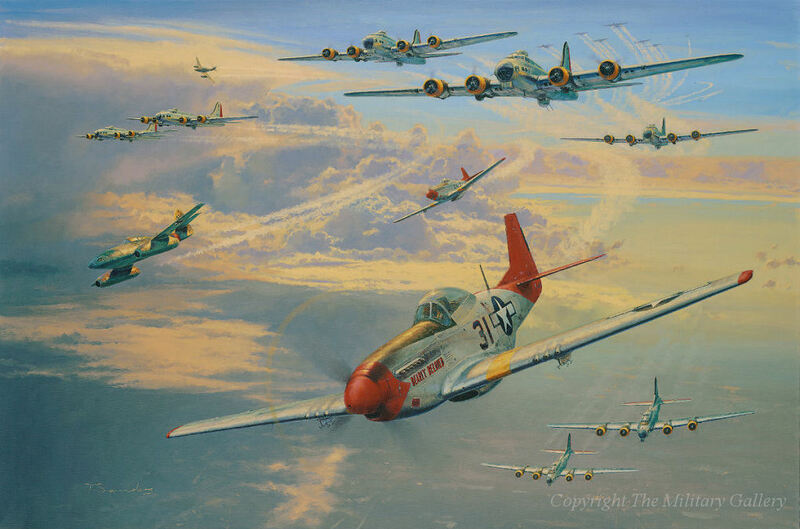 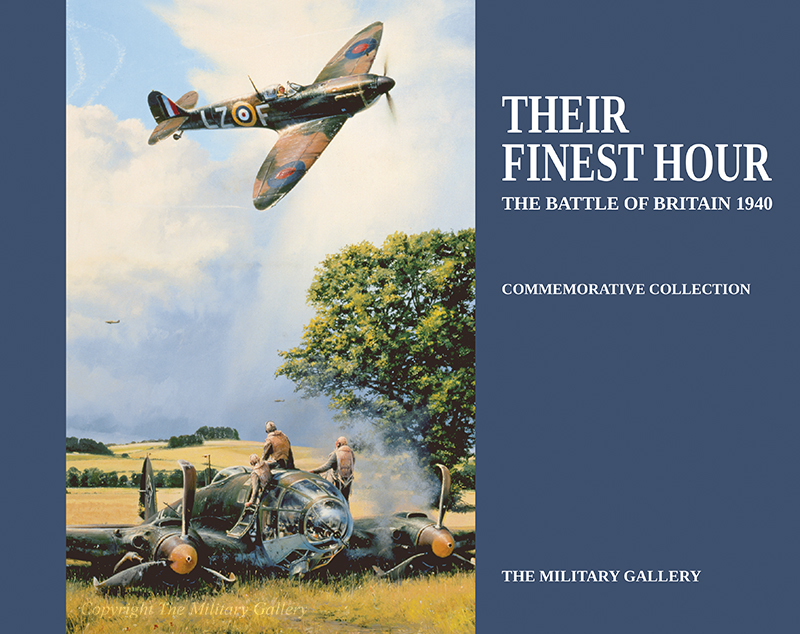 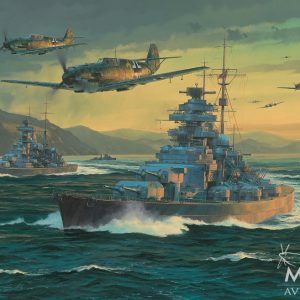 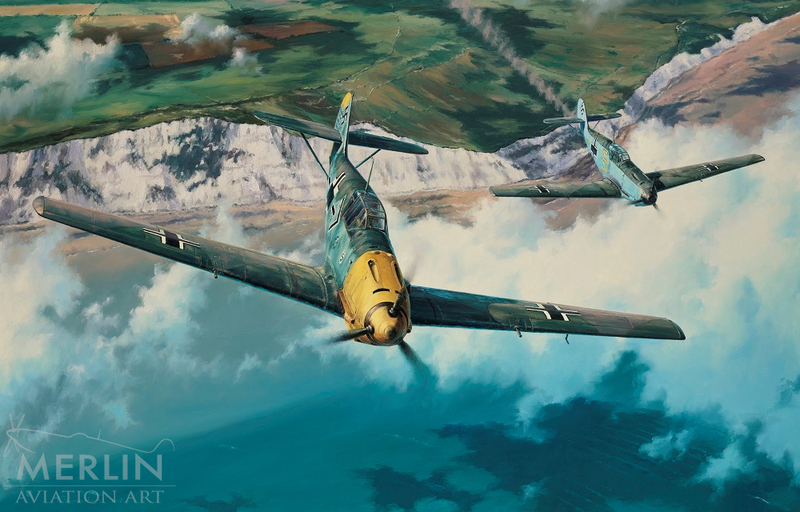 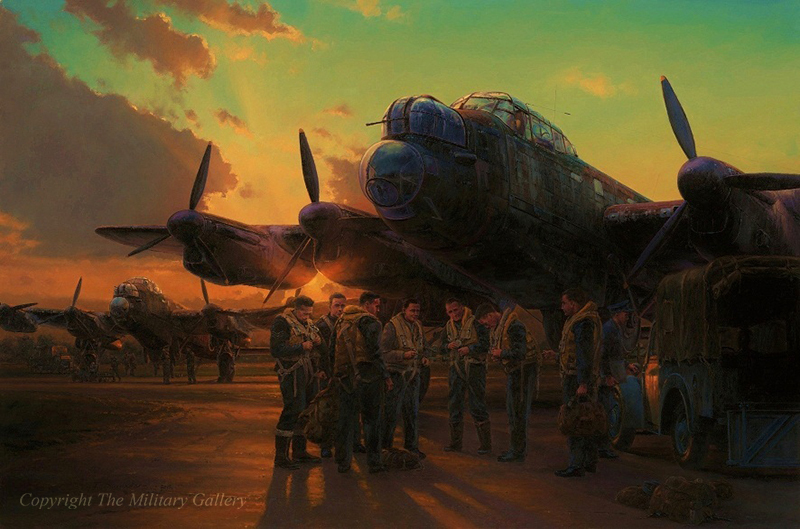 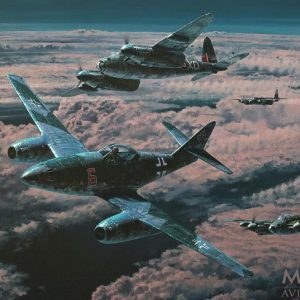 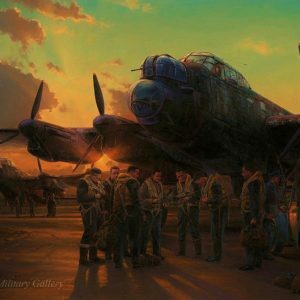 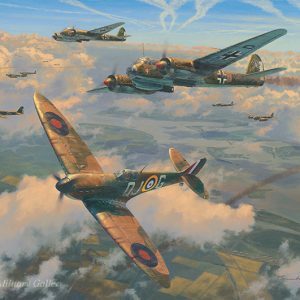 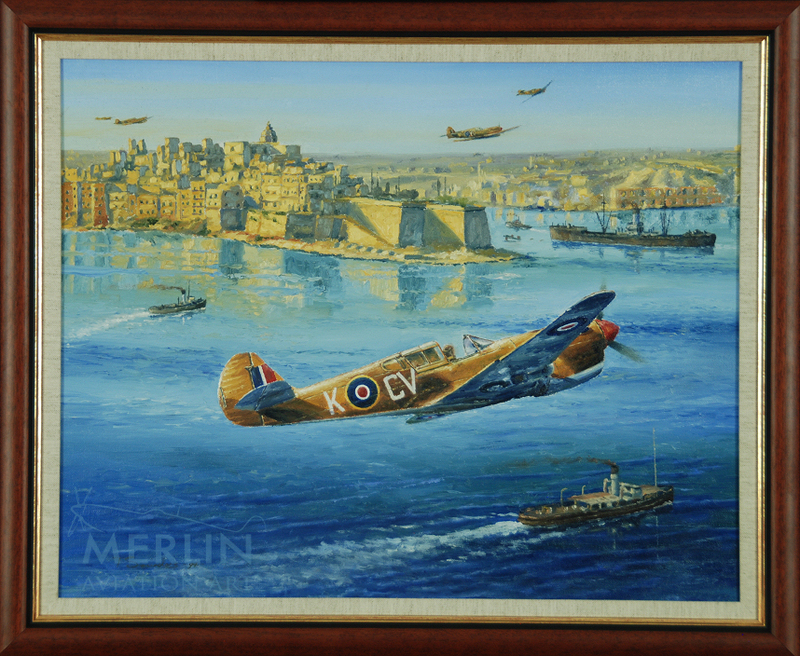 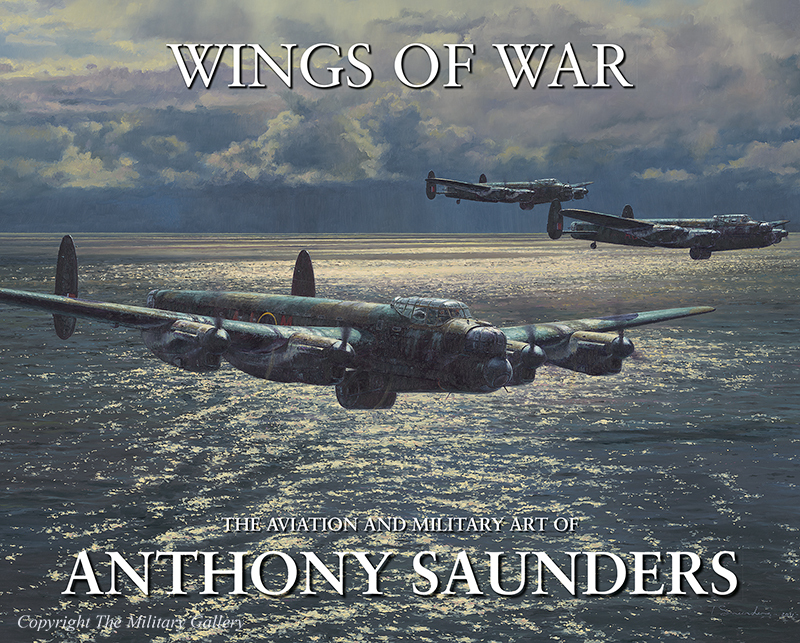 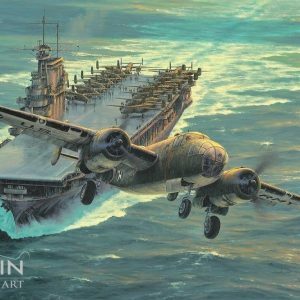 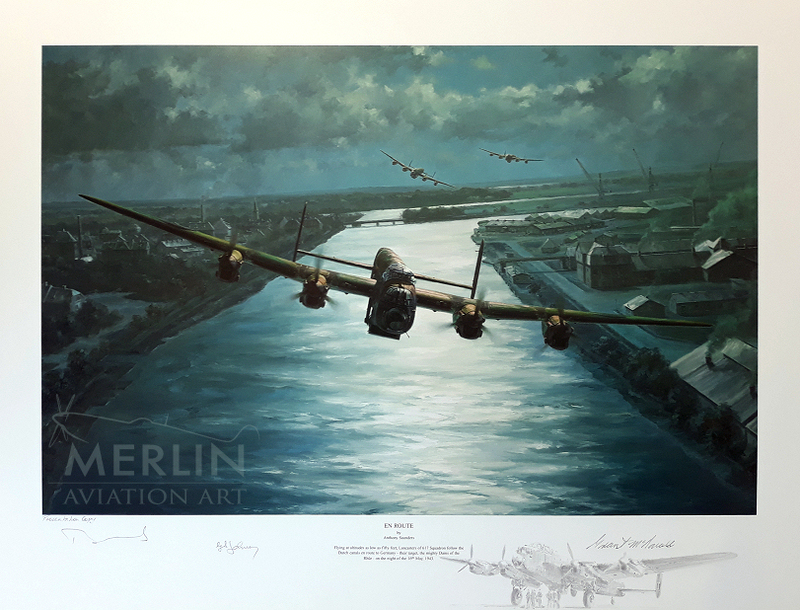 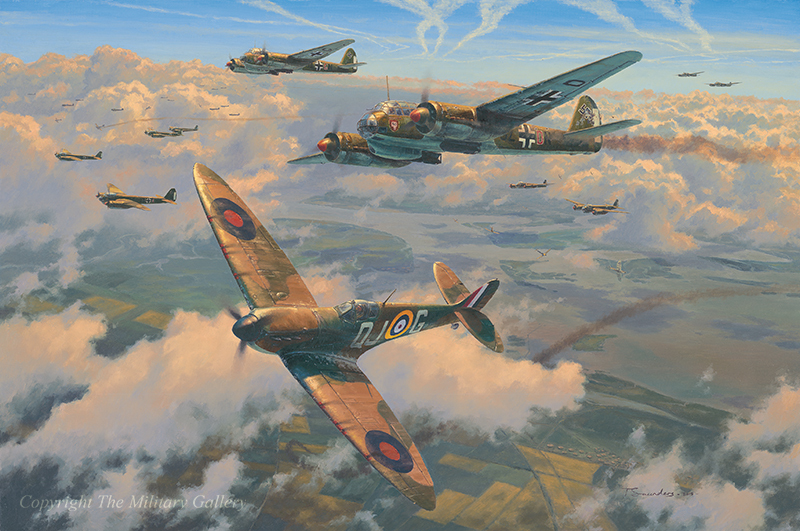 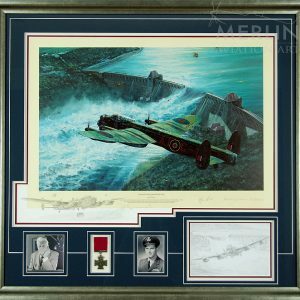 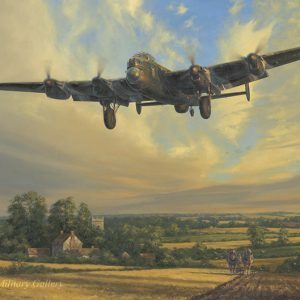 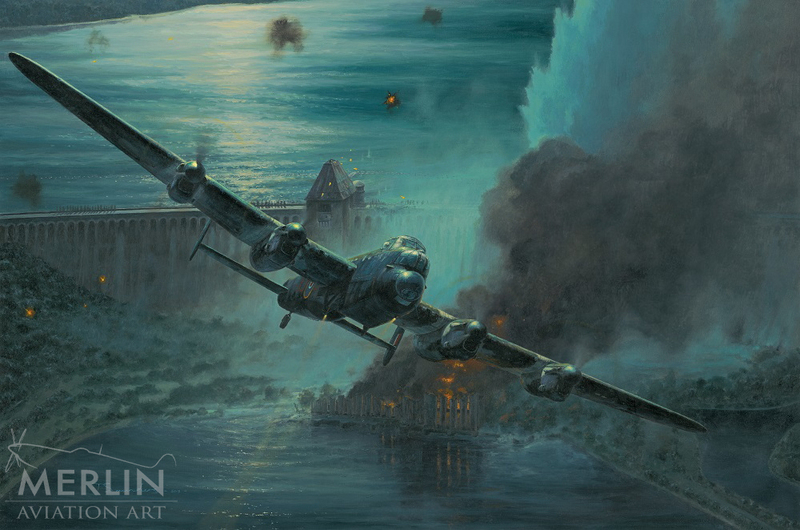 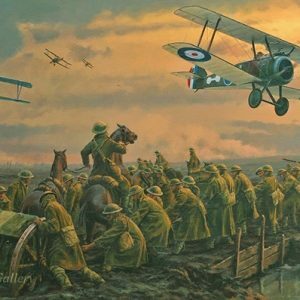 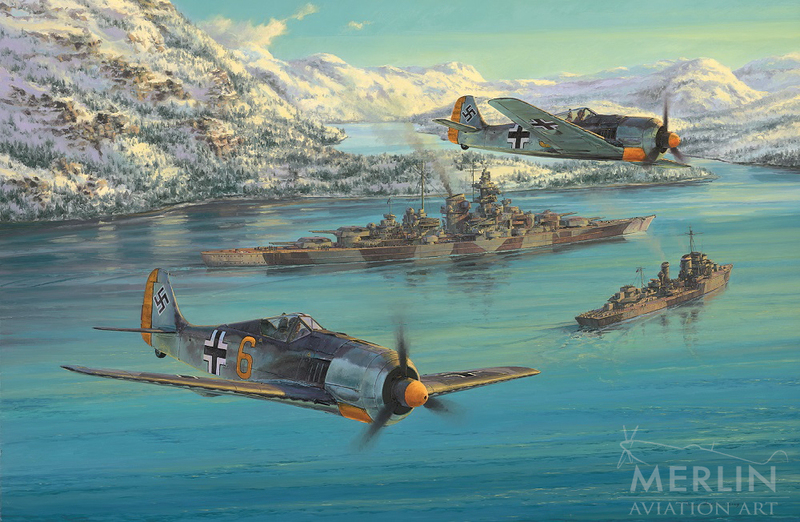 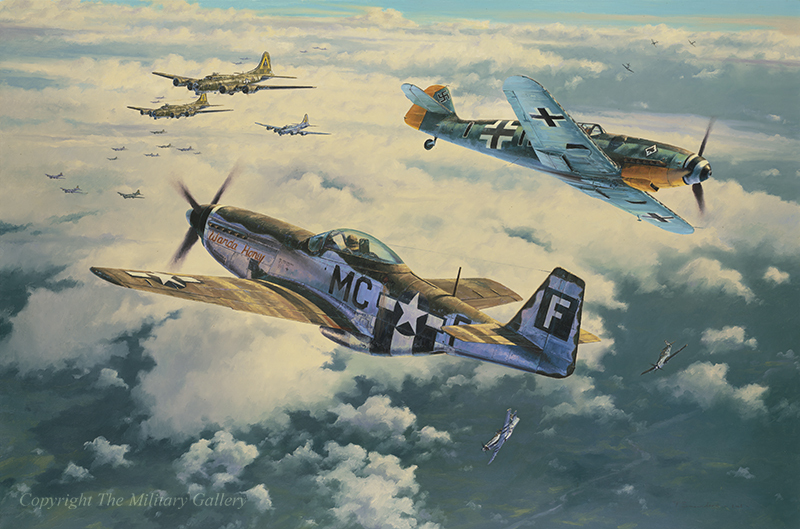 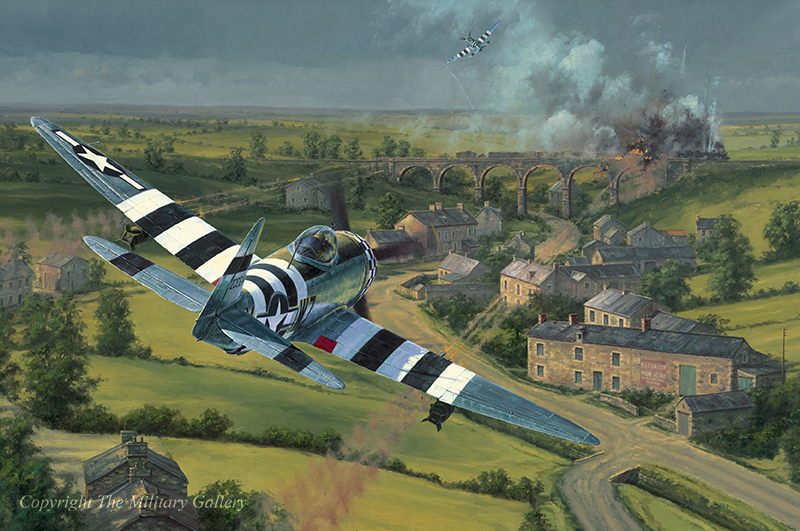 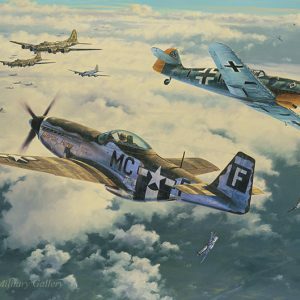 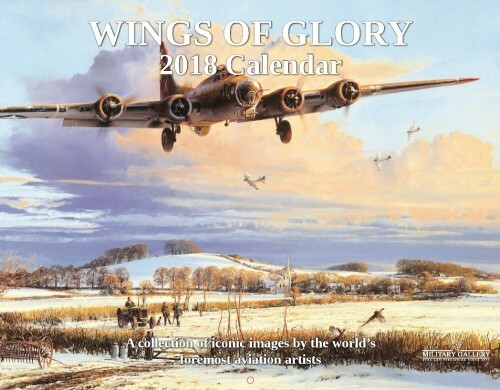 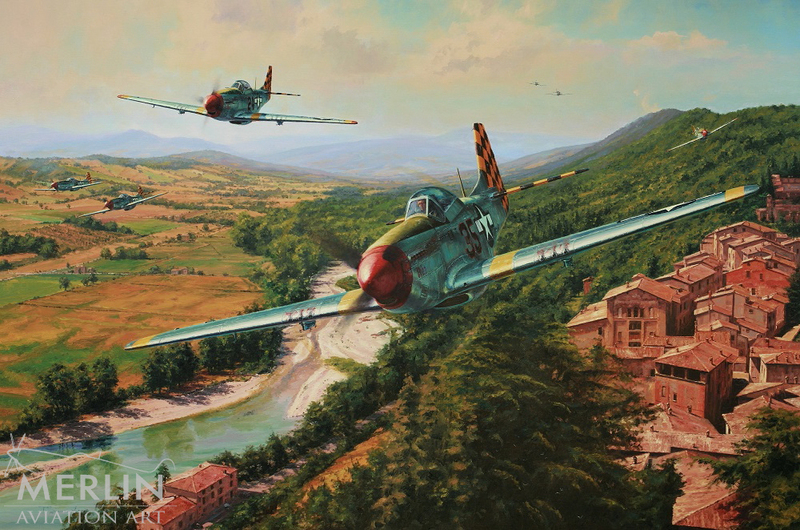 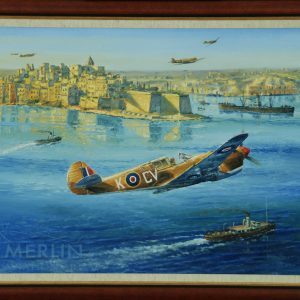 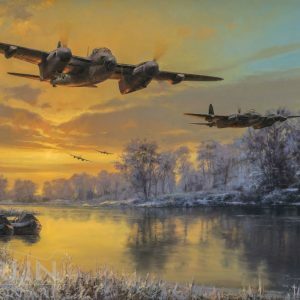 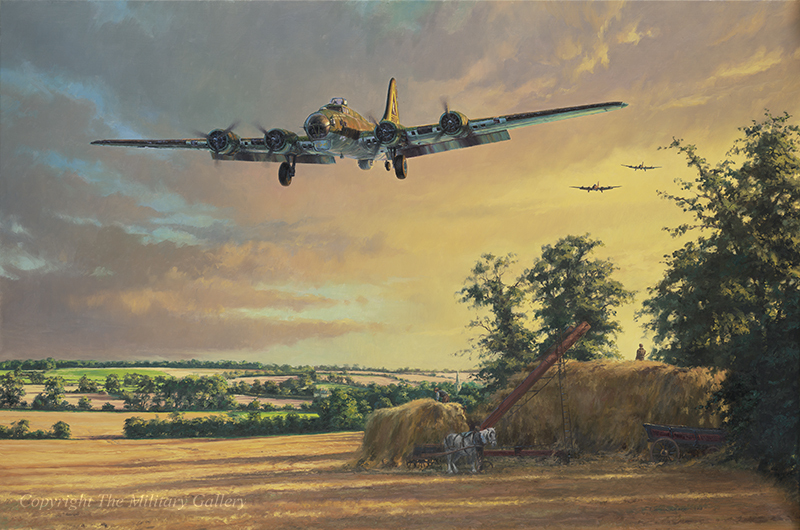 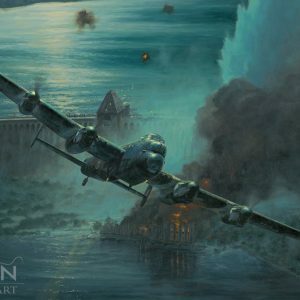 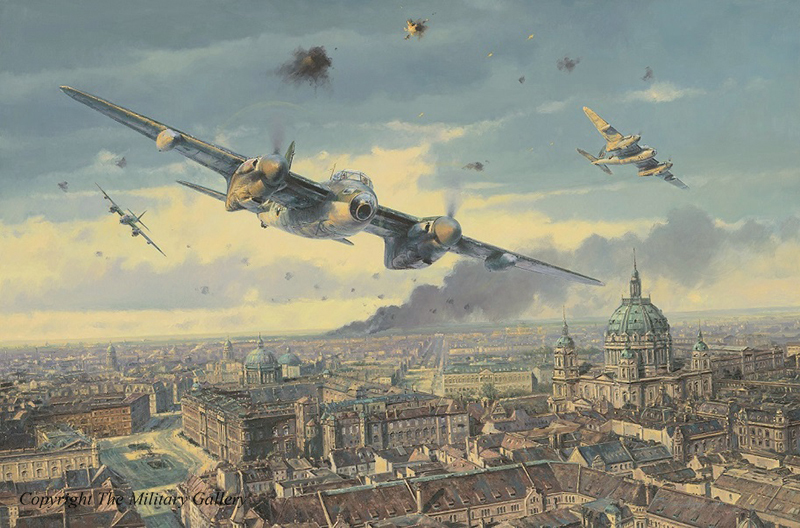 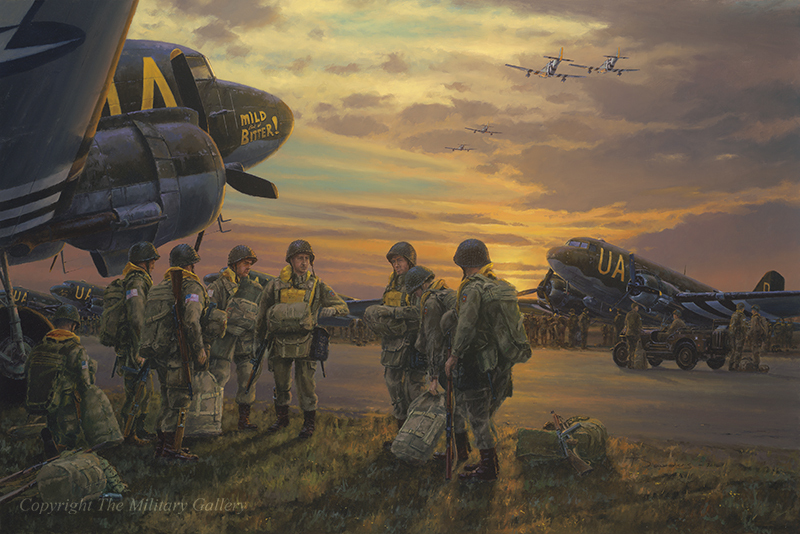 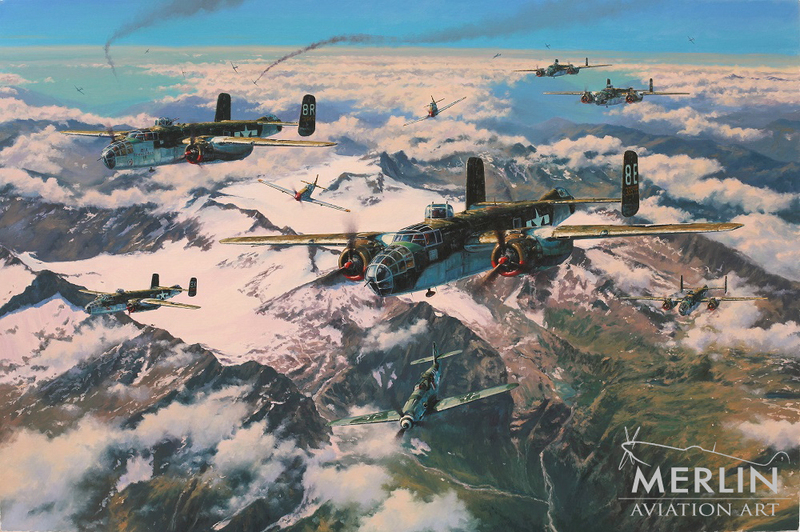 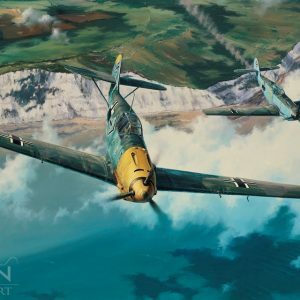 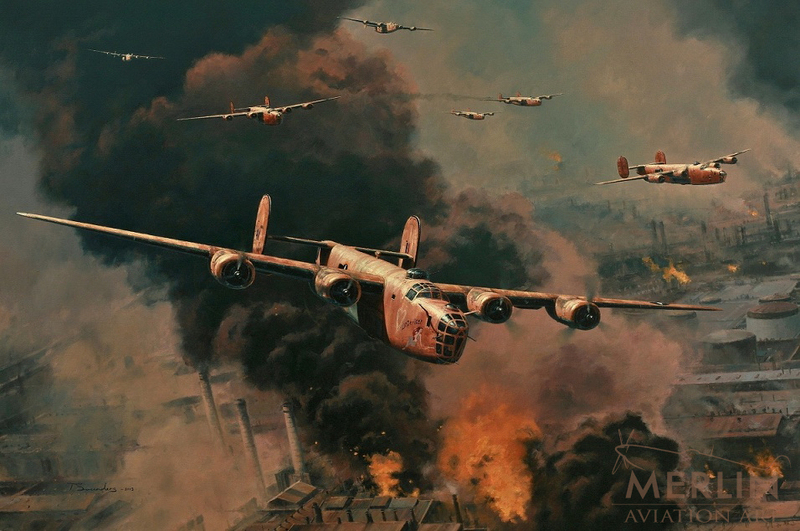 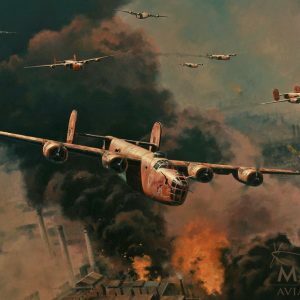 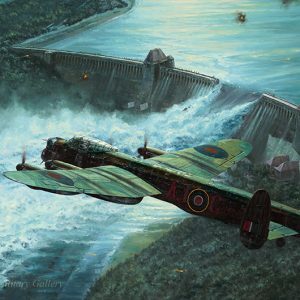 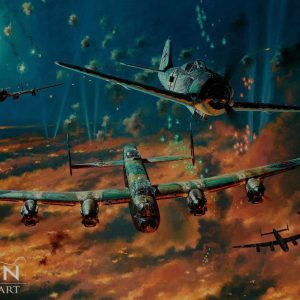 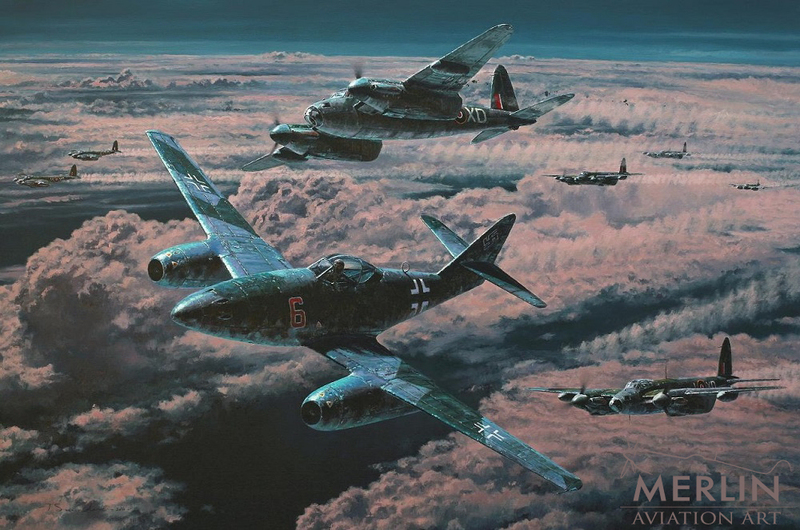 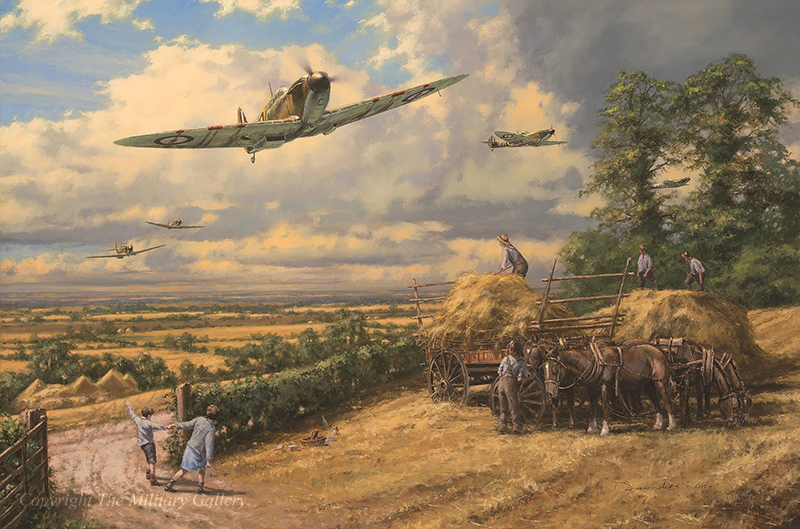 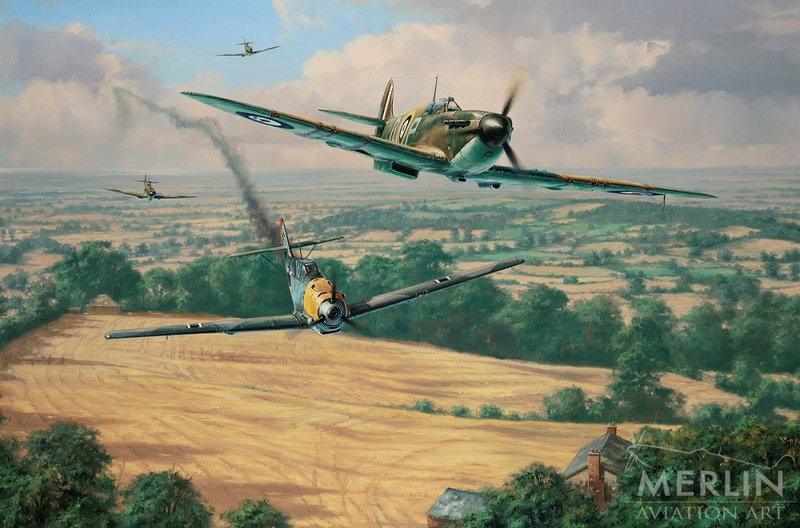 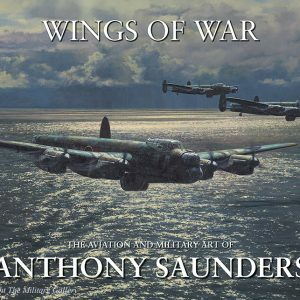 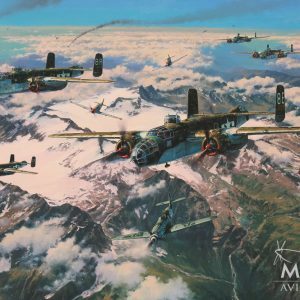 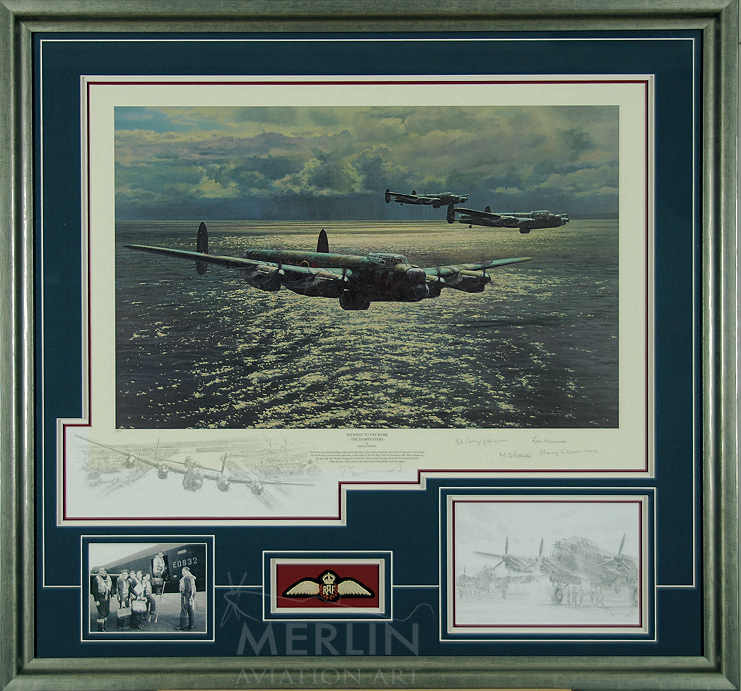 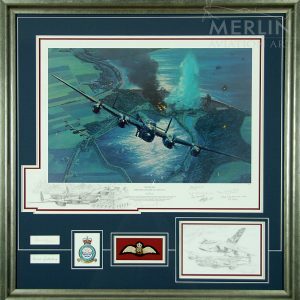 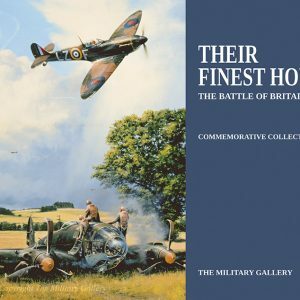 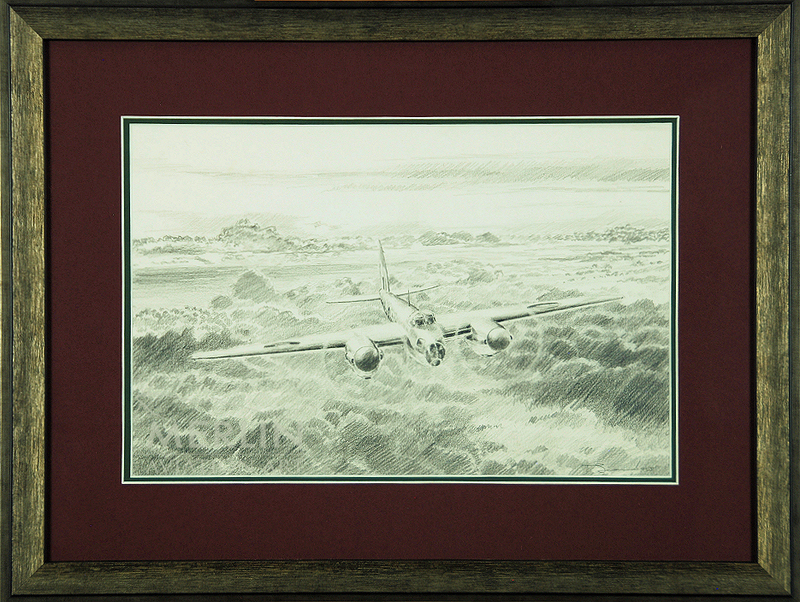 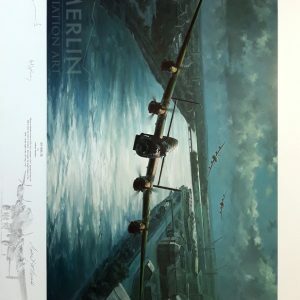 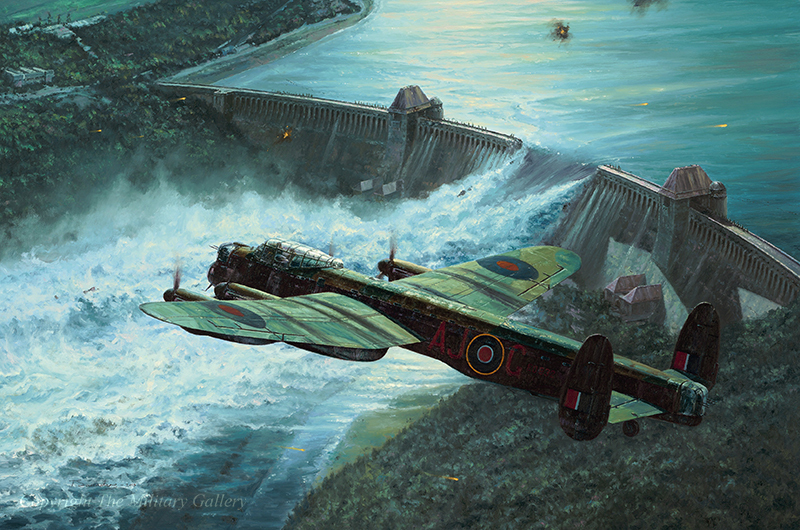 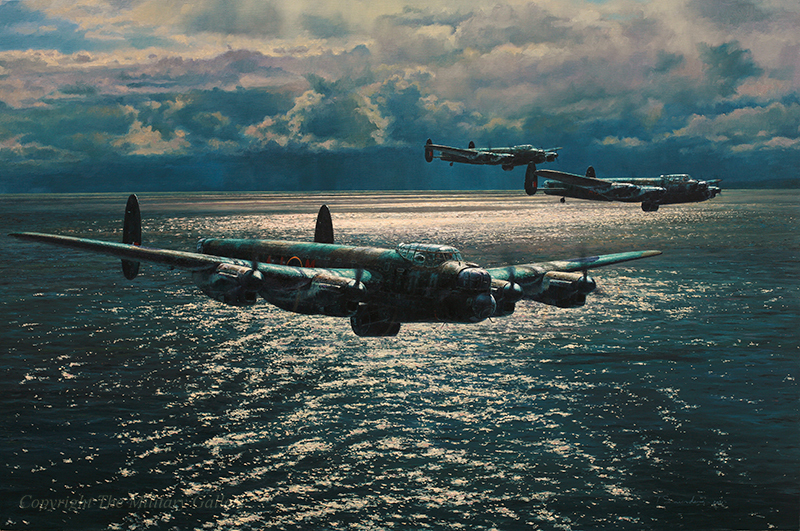 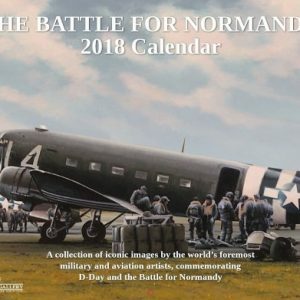 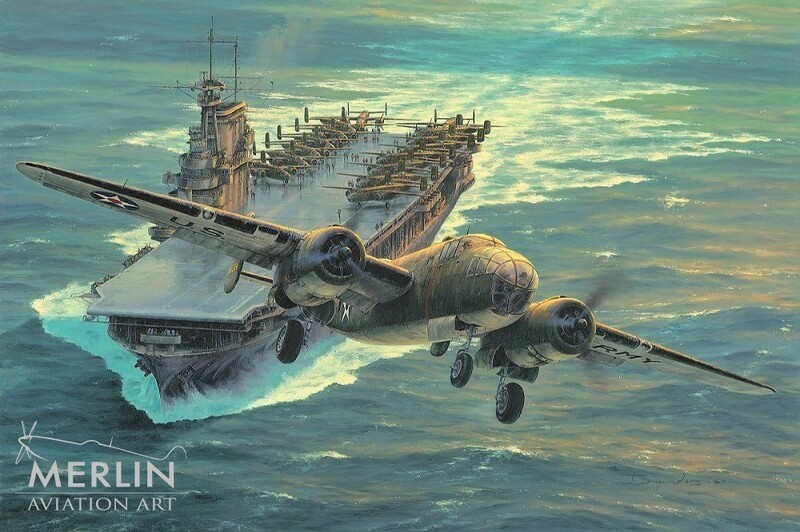 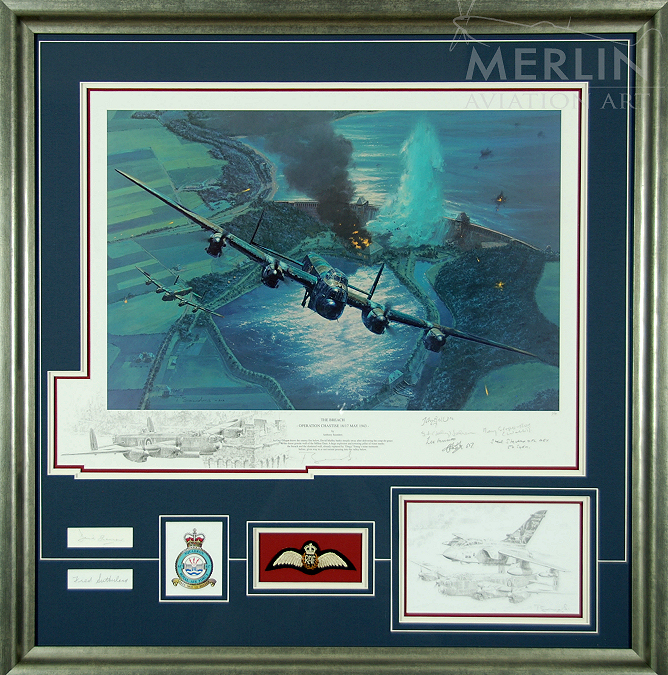 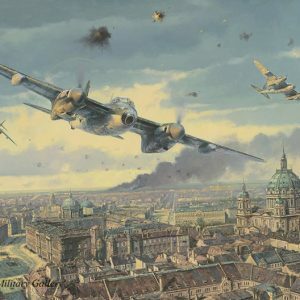 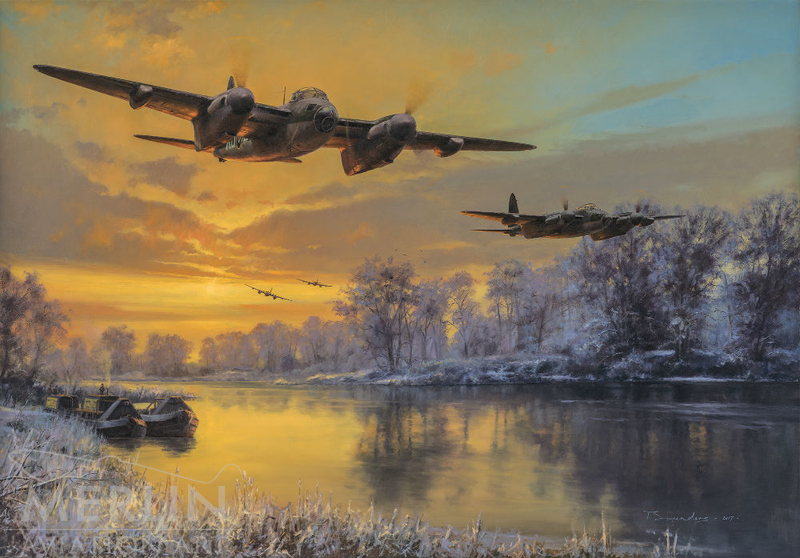 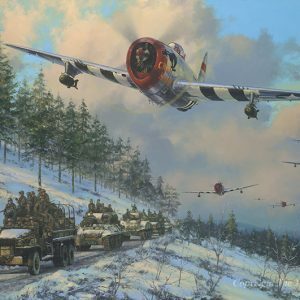 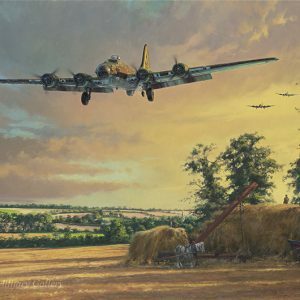 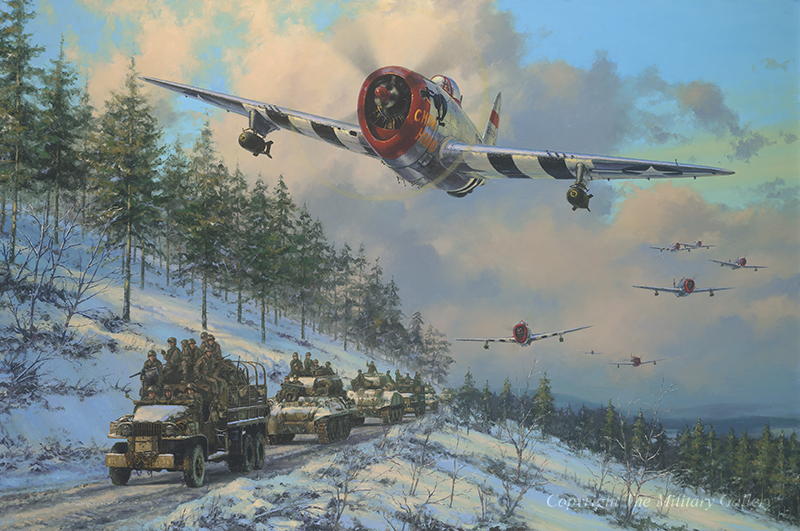 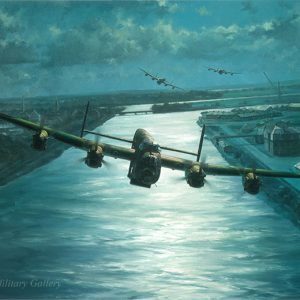 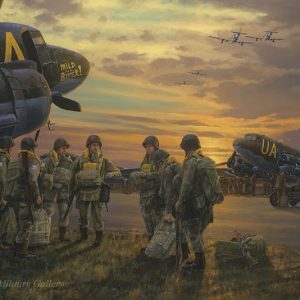 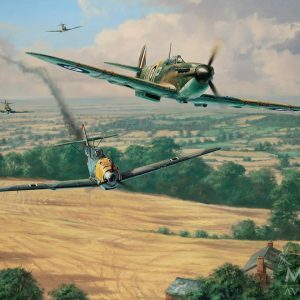 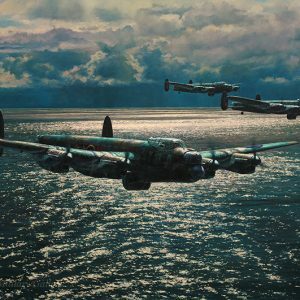 Anthony Saunders is one of the most talented Aviation and Marine artists in the industry and possesses a superb grasp of the speed and power required when portraying scenes of aerial combat. 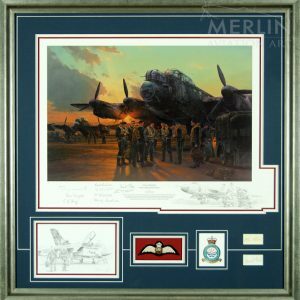 Although he is particularly drawn to the artistic rather than historic side of his work he will spend many hours researching every composition to ensure that it is historically and technically correct in every detail, and the results of his skill are obvious to see. 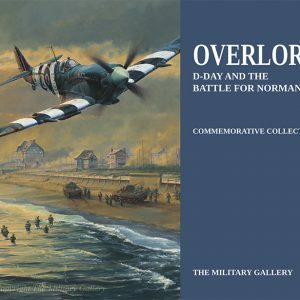 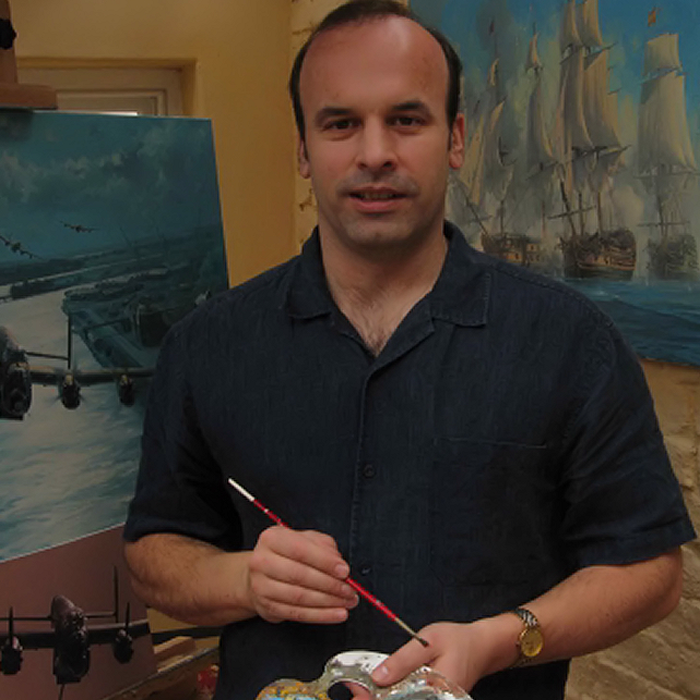 His ability in bringing to life breathtaking skyscapes and machines of aerial combat with the rich colours of oil paint means it is hardly surprising that he his repertoire includes many other subjects – including historical scenes of the Crimea and Waterloo – and he is equally at home with landscapes and portraits.